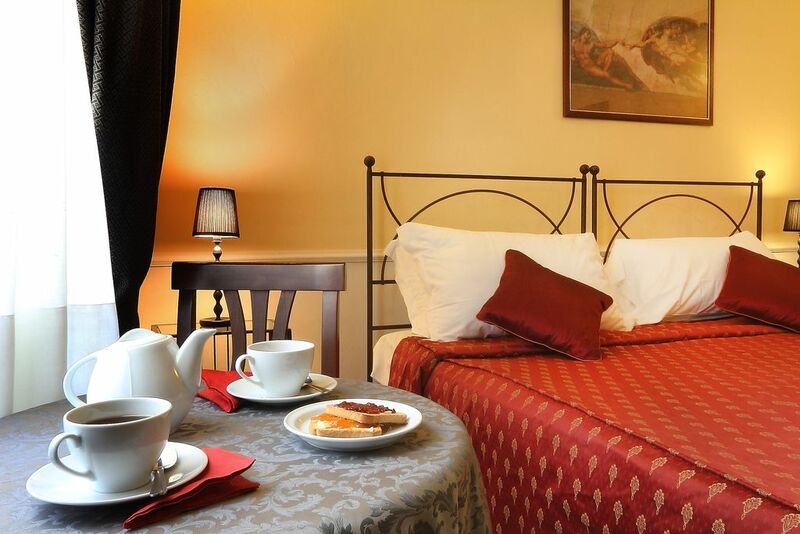 Created with Tender Loving Care, our rooms are pleasant and comfortable, providing a breathing space from the hustle and bustle of modern life. 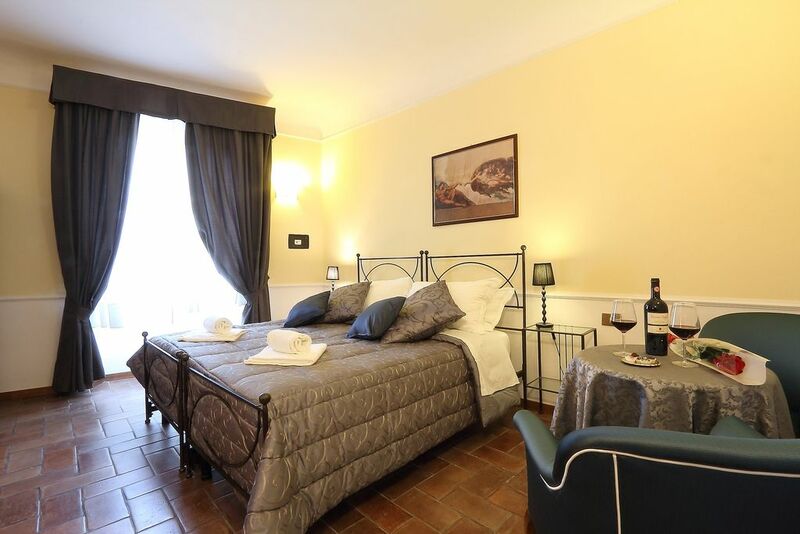 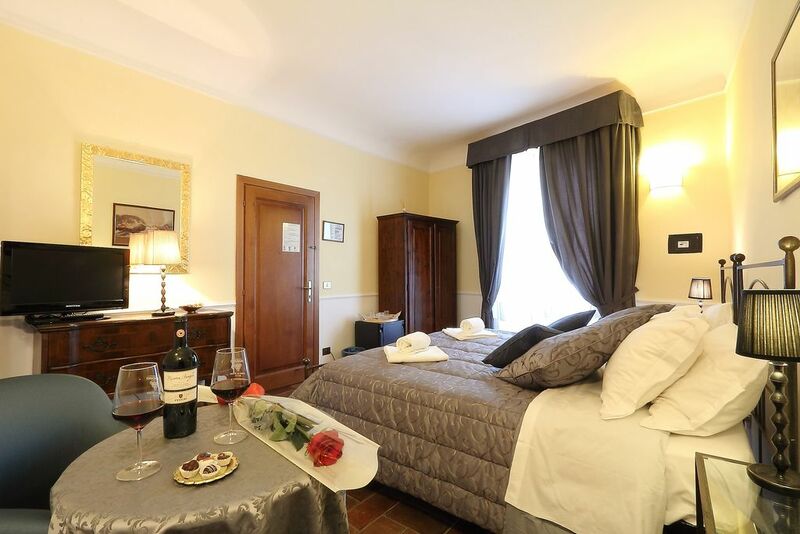 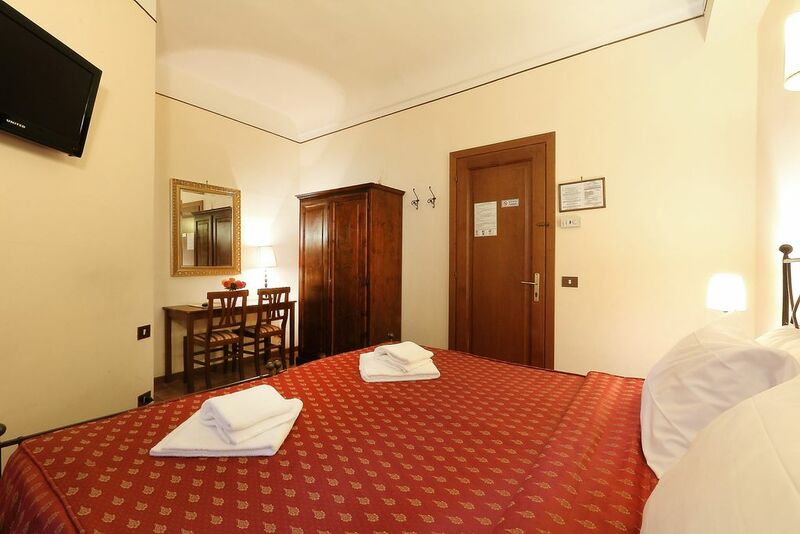 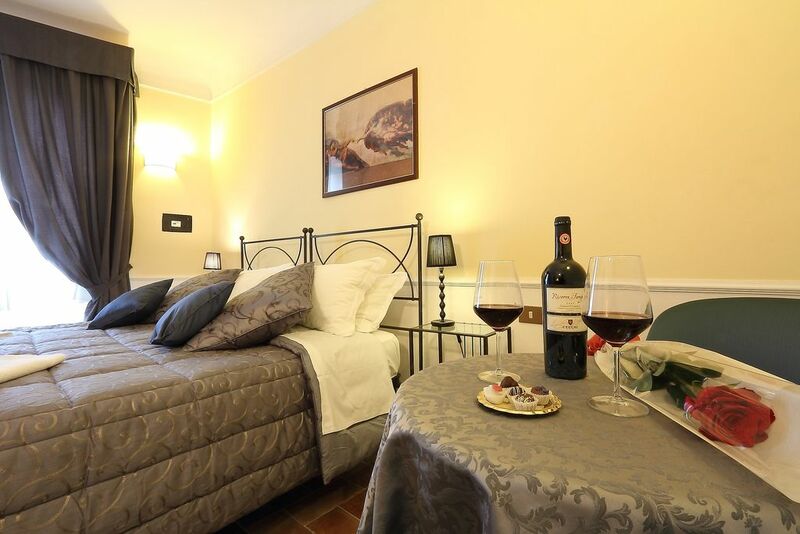 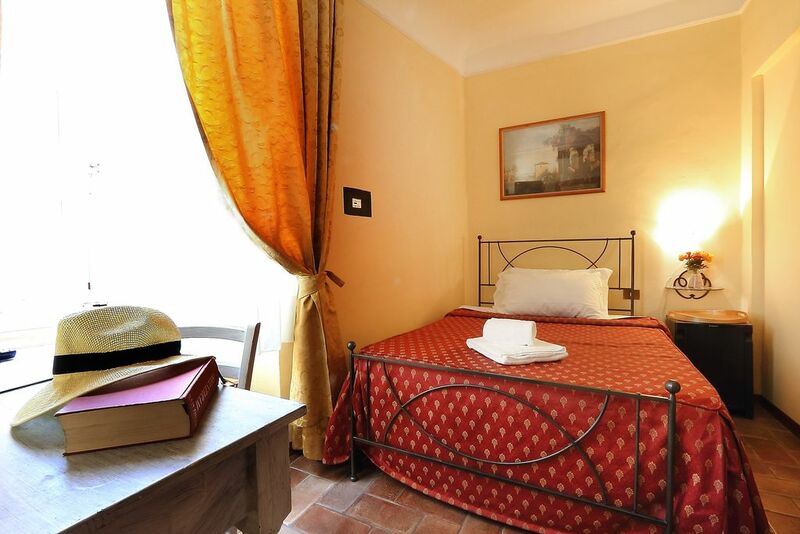 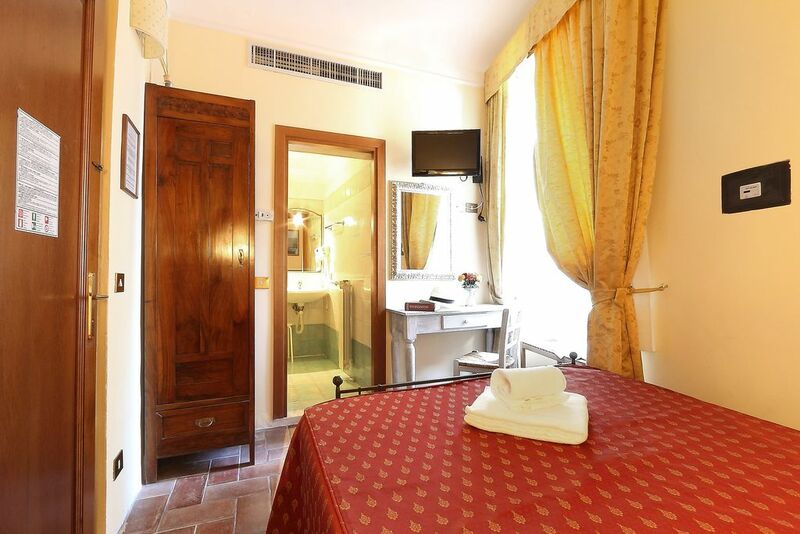 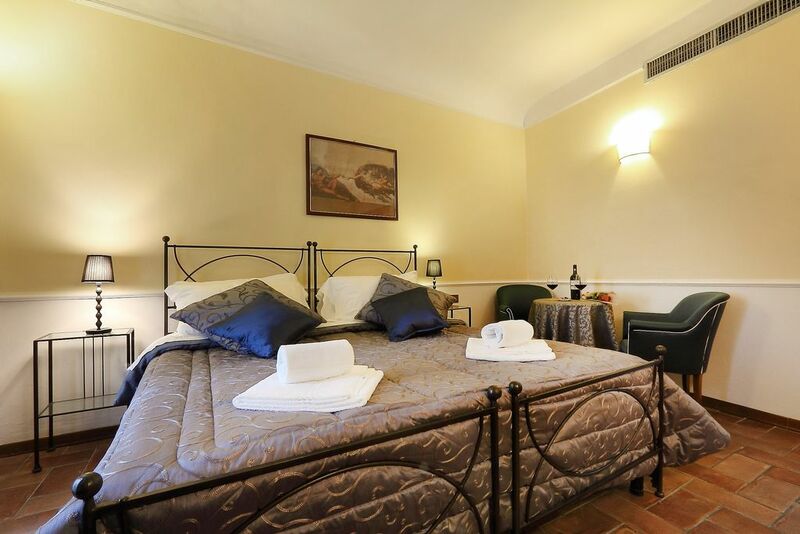 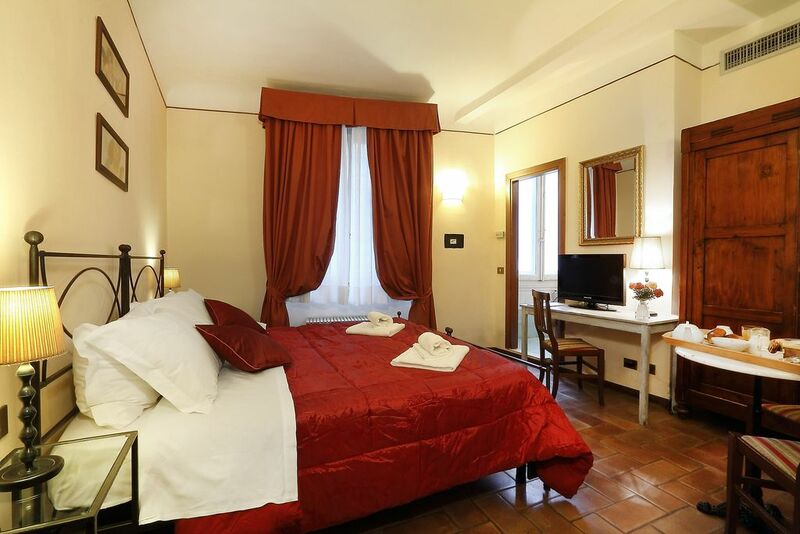 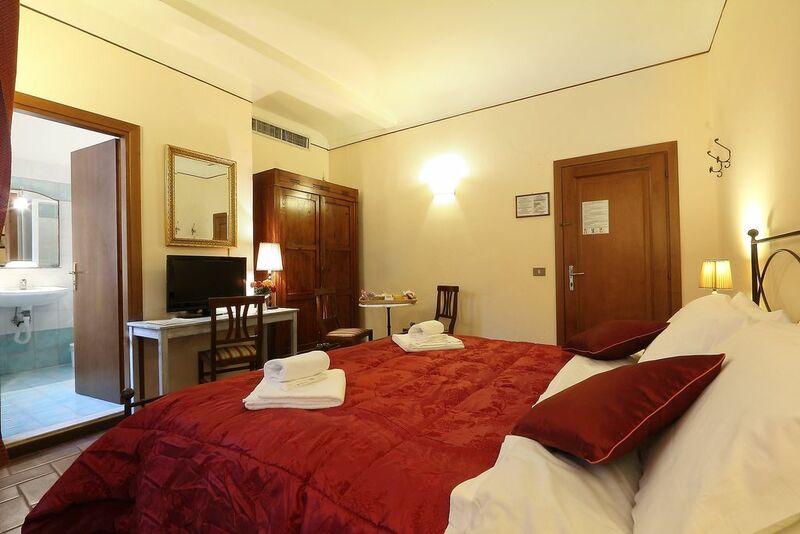 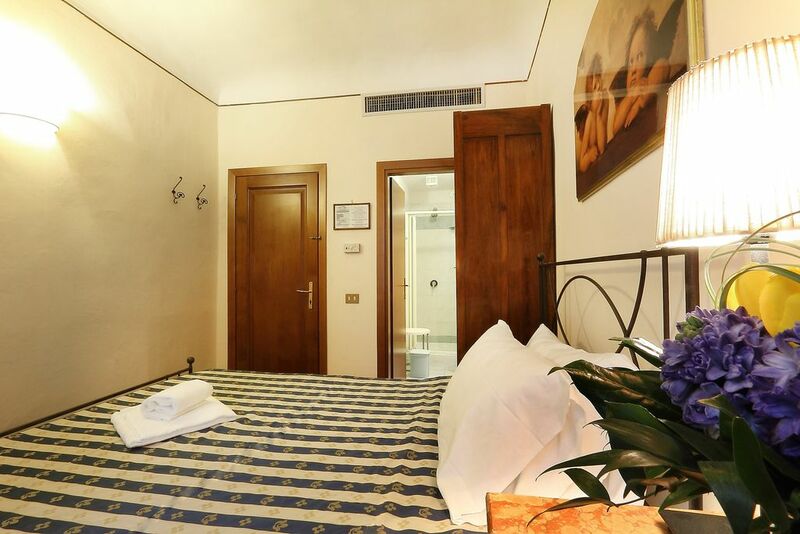 Classic Tuscan style furniture and furnishings with a combination of materials such as tiles, stone, rustic wood and straw, come together to create cosy, familiar settings for your amazing, exclusive stay in Florence. 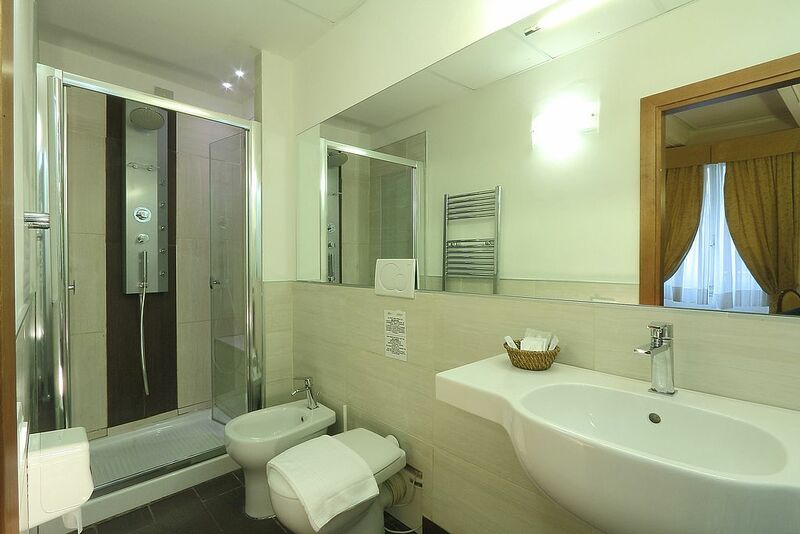 All our rooms have en-suite bathroom with shower and hair-dryer, free WI-FI connection, single air conditioning/heating, fridge, safe and telephone. 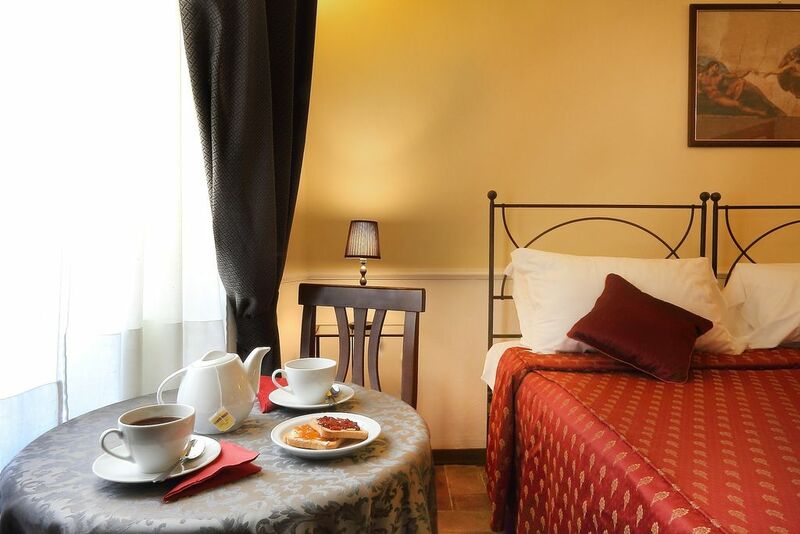 Tea and coffee making facilities can be provided upon request. 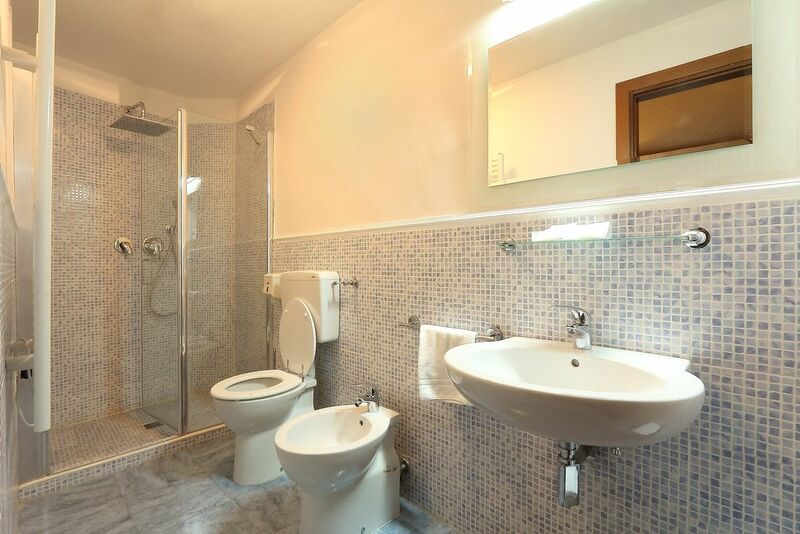 Private en-suite bathroom with shower, Free WI-FI, Single air conditioning/Heating, Lcd Tv, fridge, safety deposit box, hair-dryer, telephone, complimentary soap, bath gel and shampoo, daily cleaning. 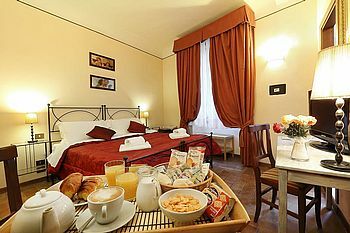 Check-out at 12. 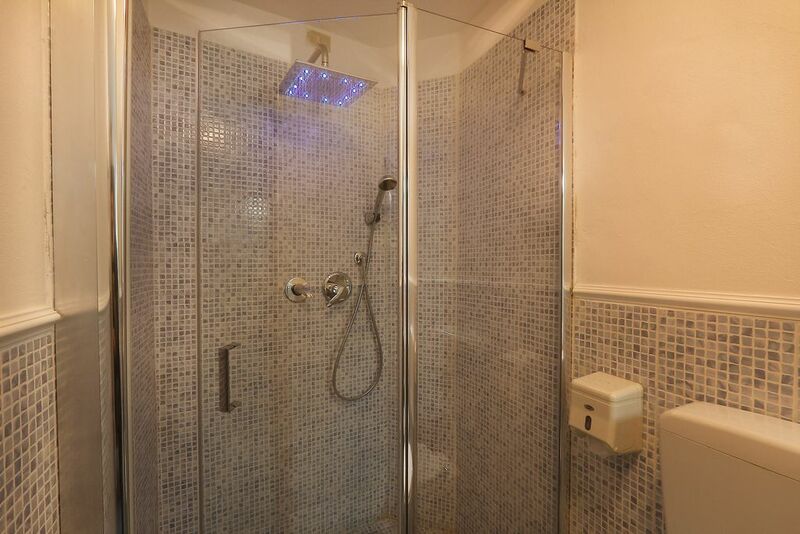 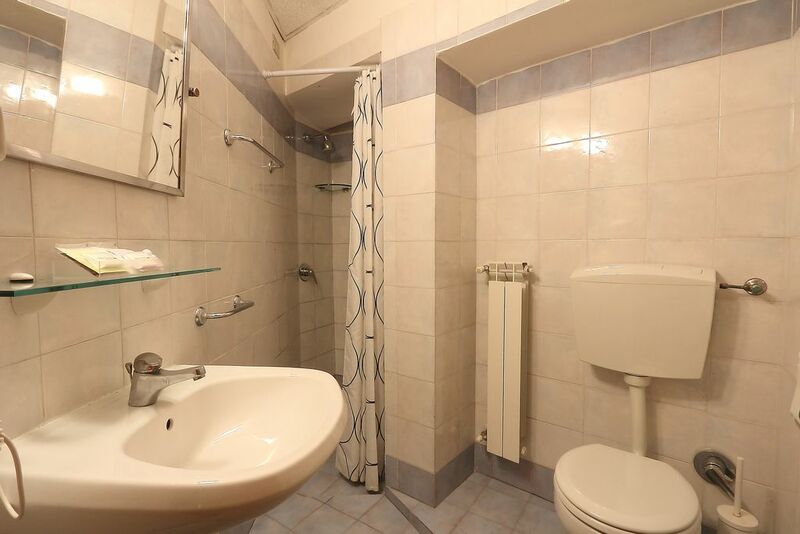 Private en-suite bathroom with chromotherapy shower, Free WI-FI, Single air conditioning/Heating, Lcd Tv, fridge, safety deposit box, hair-dryer, telephone, complimentary soap, bath gel and shampoo, daily cleaning. Bottle of Prosecco wine and strawberries, check-out at 12. 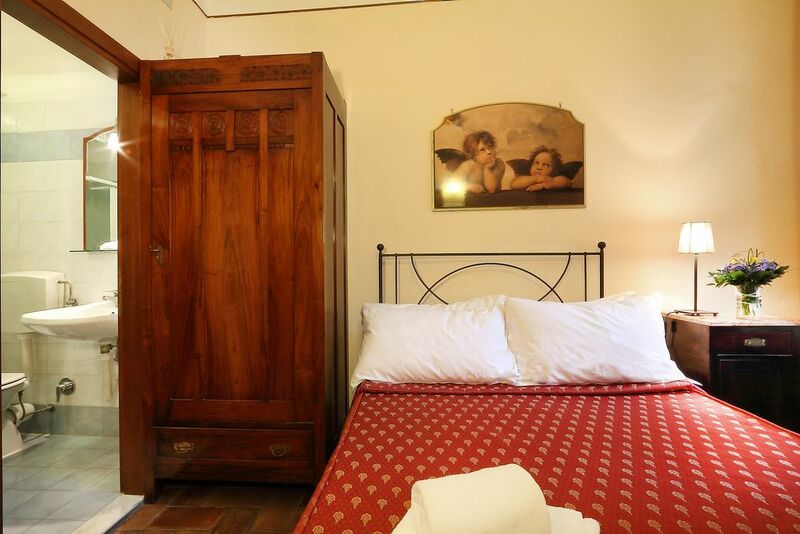 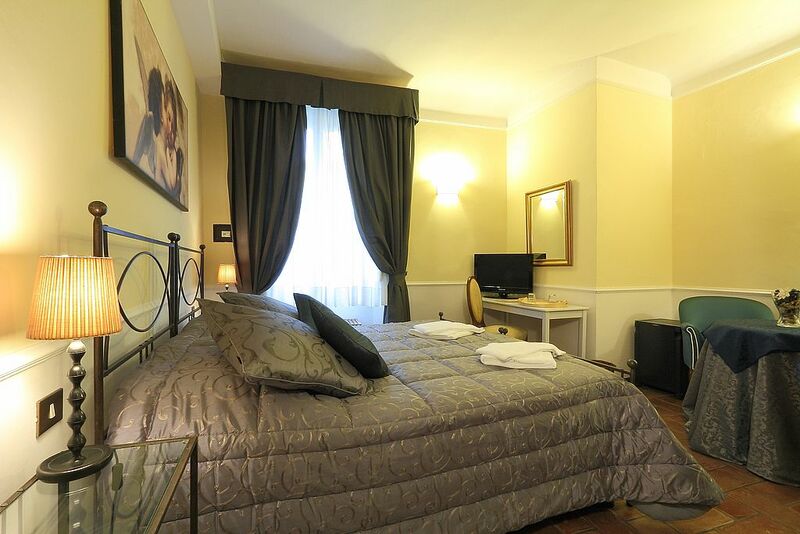 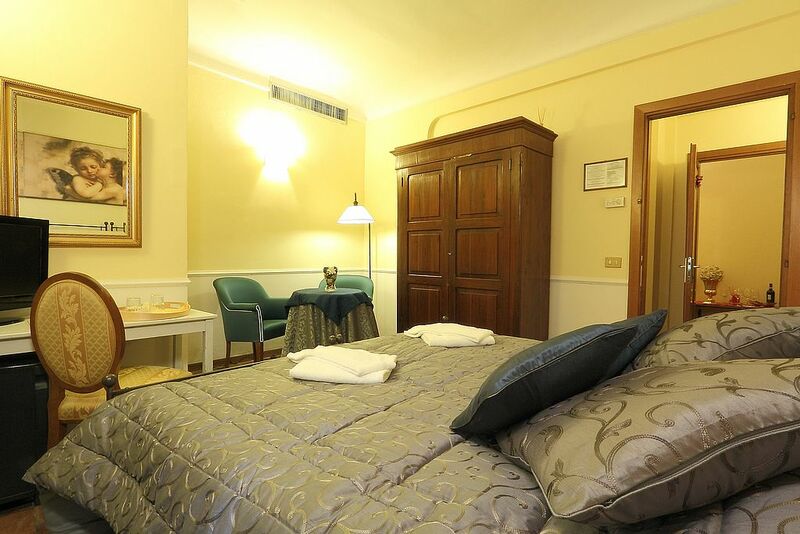 Available as single room, classic double with king-sized bed or two separate single beds. 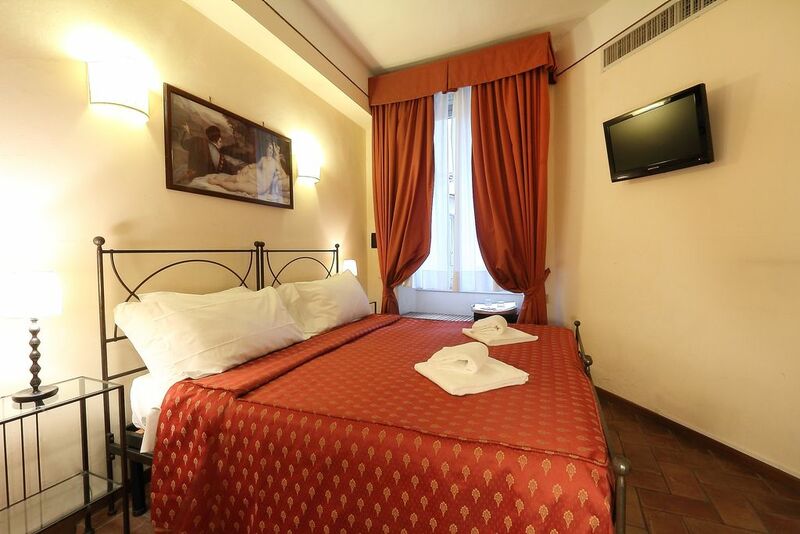 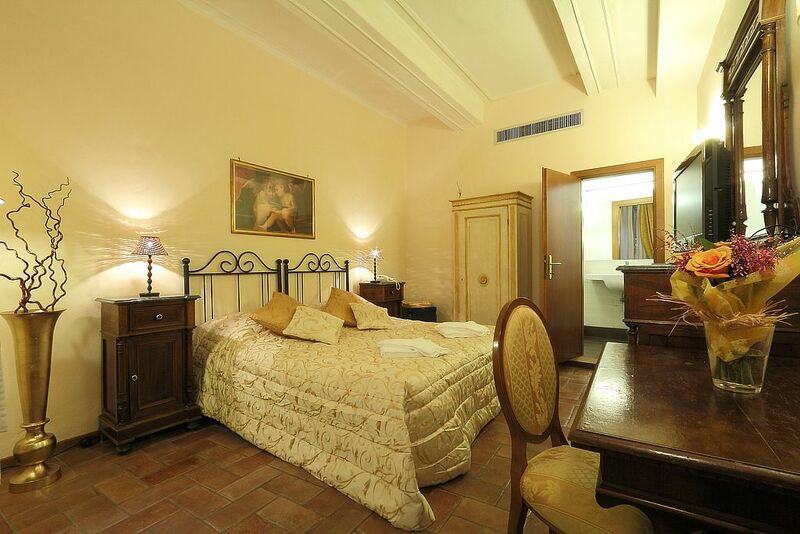 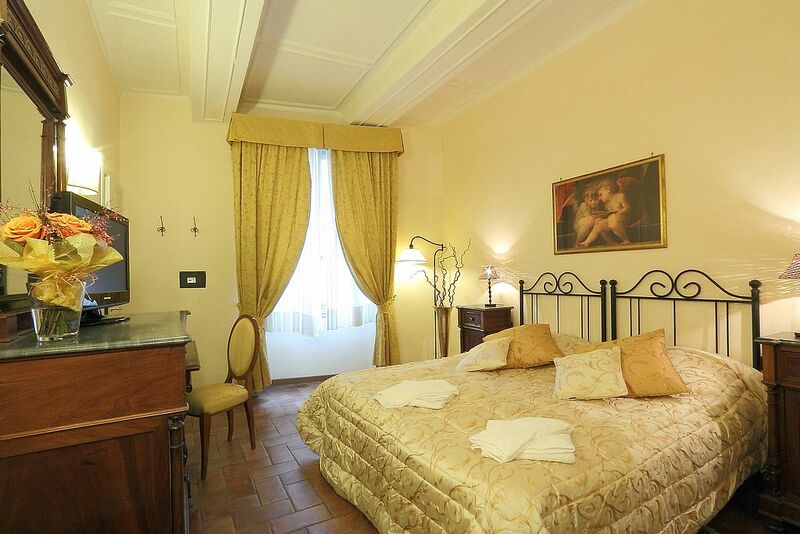 Available as triple room with king-sized bed and single bed or with three single beds. 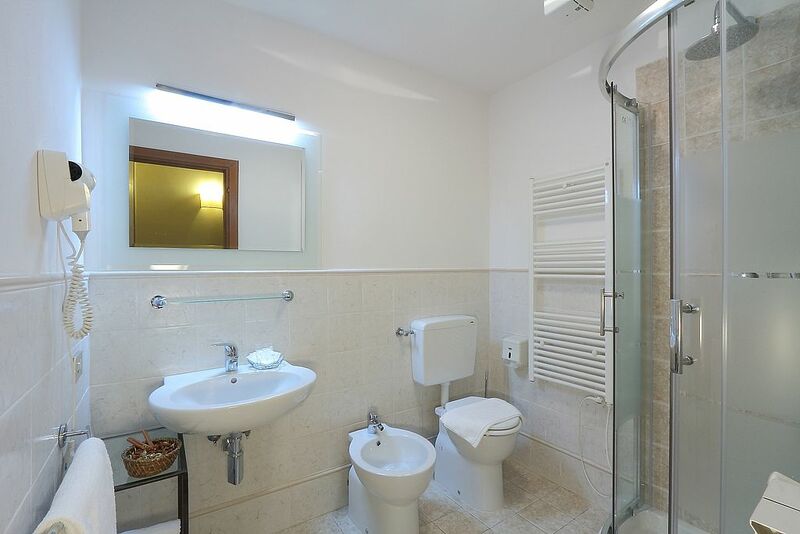 Private en-suite bathroom with shower, Free WI-FI, Single air conditioning/Heating, Lcd Tv, fridge, safety deposit box, hair-dryer, telephone, complimentary soap, bath gel and shampoo, daily cleaning.